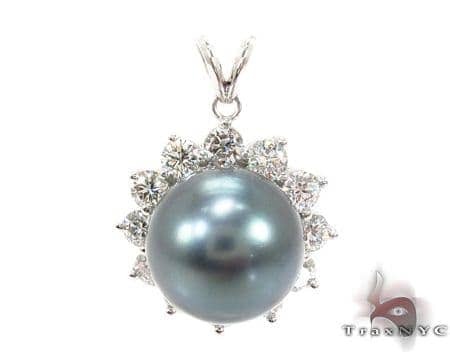 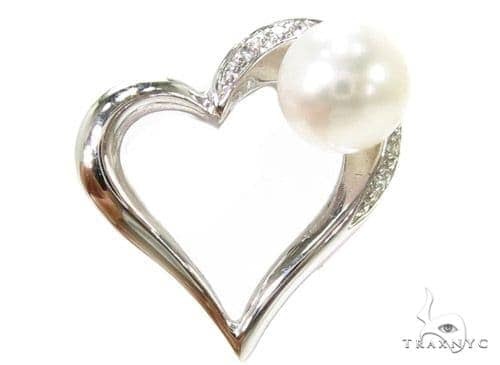 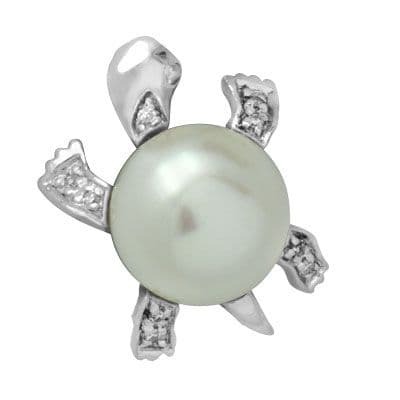 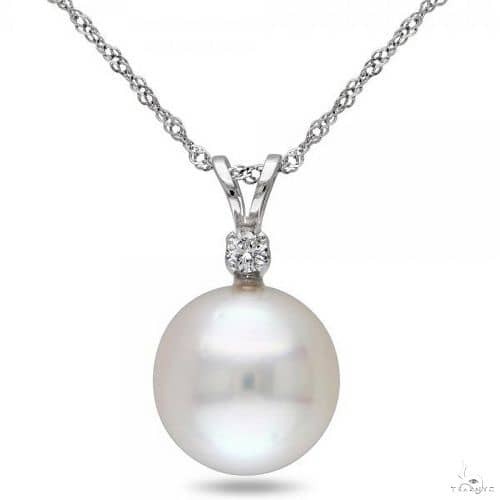 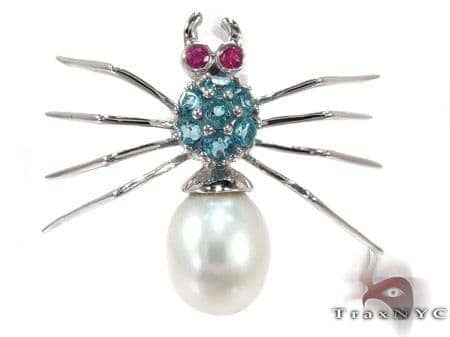 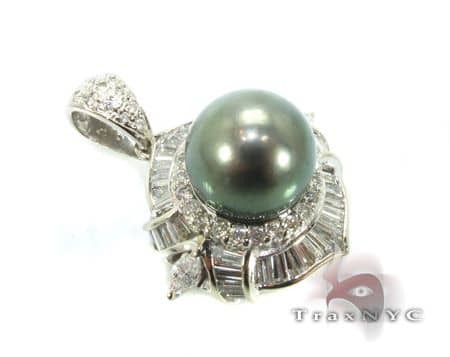 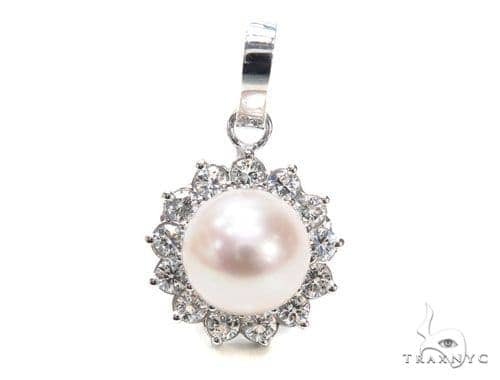 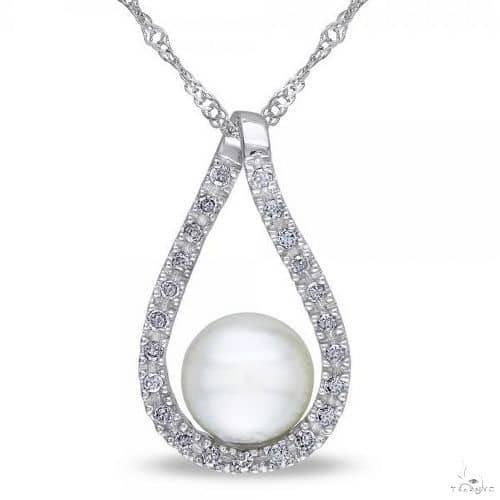 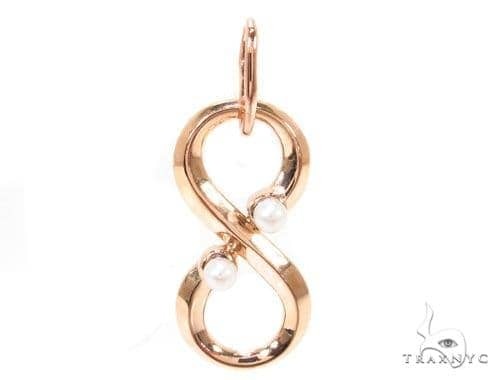 Pearl Diamond Pendants are one of the biggest conversation starters among women’s pendants. 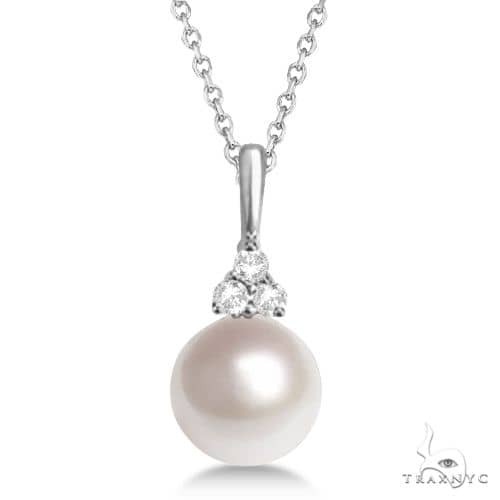 Pearls add versatility and classic beauty that no other stone can. 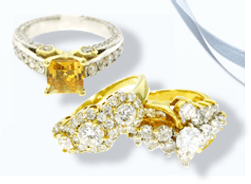 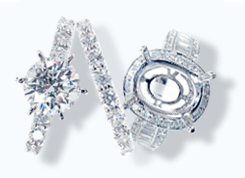 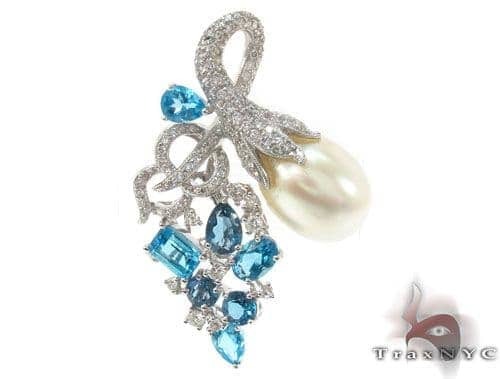 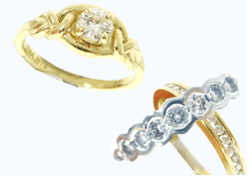 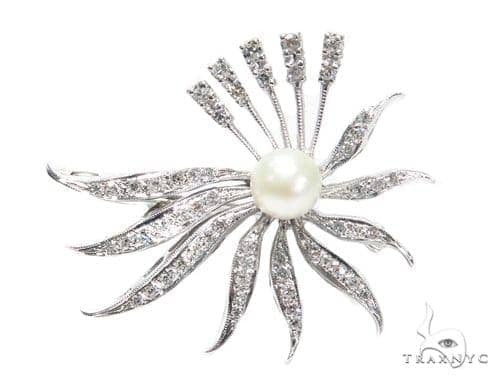 We at Trax NYC offer this collection of pearly art in many rare and wistful colors, on lustrous settings of gold and silver, and enhanced with diamonds and gemstones. 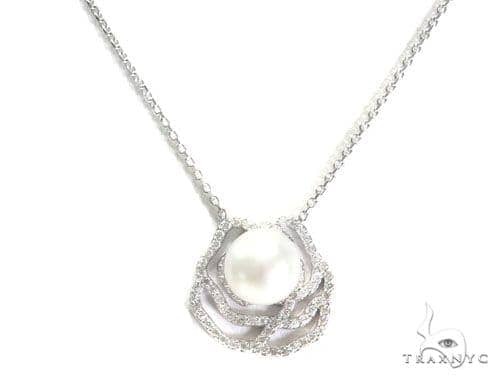 You can even customize your very own personalized pearled piece.